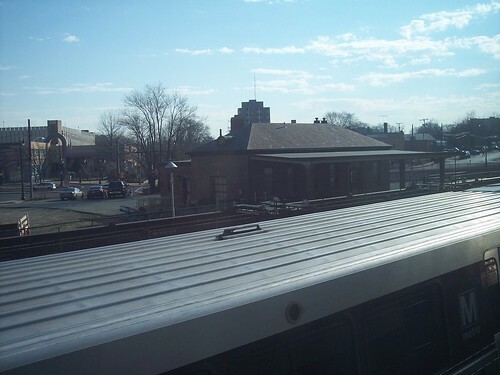 The old Silver Spring station sits southeast of the current station. 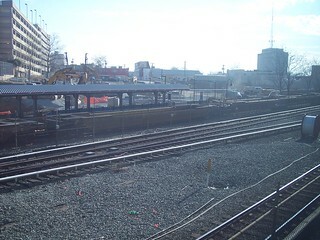 The current MARC Silver Spring platform can be seen on the far side of the tracks. 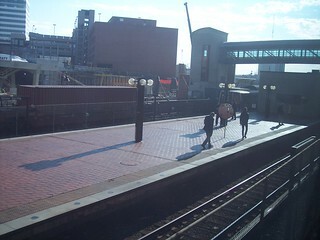 The Metro platform sits in the middle of all of the tracks.